We all love watching movies. Whether it’s on TV or over the Internet via some paid streaming sites. We all love good movies; it doesn’t matter what genre it is. But sometimes the love these movies get just wasn’t enough for those who paid for it to exist to profit from it, and the reason why it didn’t get enough love could vary. Here’s are some of those box office bombs that failed in recent years. If you haven’t heard of these titles, well it’s no wonder they flopped. 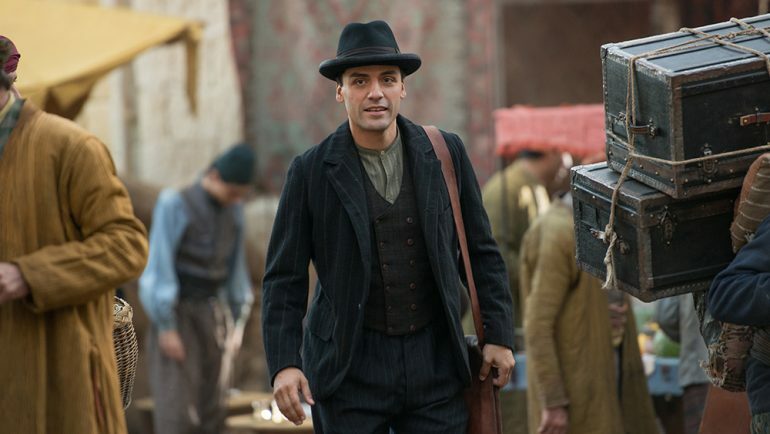 A historical movie by Terry George, The Promise tells the story of Mikael (played by Oscar Issac) who was a medical student during the days just before the gruesome Armenian Genocide. The movie bombed hard, earning only $10 million against their $90 million production budget, though the studio behind the movie noted that they were not interested in gaining any profit. A total loss of more than $70 million! This action techno-thriller film tells the Captain Chen Dawai (played by Leehom Wang) as he investigates the cause of hacking incidents: one caused a nuclear plant in Hong Kong to explode, and another caused soy futures to rise. The movie was met with mixed reviews and a lot of criticism that resonates with the opinion of the masses. Hence the movie only earned around $19.7 million while the total cost of production was priced at around $70 million, totalling the loss to about $50 million. The first computer animated movie in our list of movie flops in recent years, Legend of Oz tells the story of Dorothy Gale, the fictional heroine who saved the Land of Oz from the Wicked Witch. The movie styles itself as a sequel to the original story and has Dorothy summoned back to Oz to save the land from the Jester. The film cost $70 million to produce, but the mixed reviews and scores it received from critics reflected how much this movie failed to capture anyone. It grossed only $18.7 around the world, totalling the loss to about $51 million. The Finest Hours is a 2016 historical drama produced by Walt Disney Pictures. It tells the story of Bernard “Bernie” Webber and their rescue of the crew trapped in the SS Pendelton, a T2 tanker that sank off the coast of New England. As with all the movies on this list, the movie received mixed reviews, with critics citing how old fashioned the movie was. 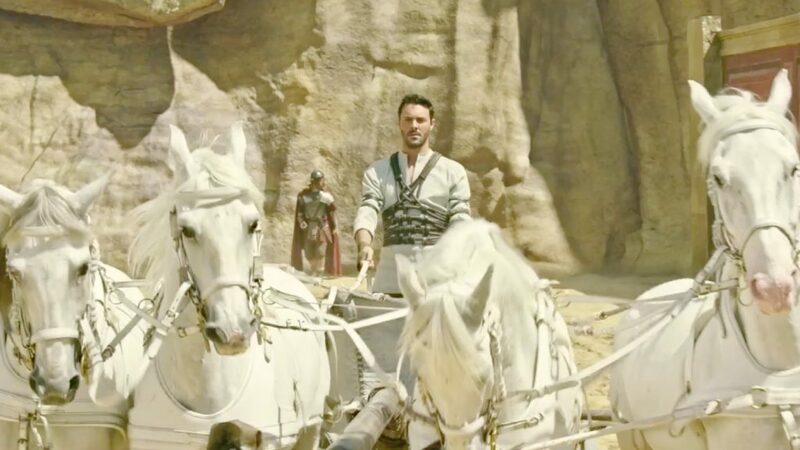 Ben-Hur, which was a re-adaptation of the novel with the same name, follows the story of Ben-Hur and the tale of his life as a chariot racer and his fateful meeting with Jesus Christ. Despite the film’s budget, at $100 million flat, the movie failed to break even amidst unfavorable reviews, leading to a loss of nearly $6 million. The most recent film about Peter Pan by Warner Bros. Pictures also experienced huge losses. This 2015 original tale of Peter Pan and Captain Hook cost about $150 million to produce. It was met with very negative reviews, especially about how the movie heavily relied on CGI and earned only about $128 million globally. That’s a loss of more than $20 million. Two years after Pan, Warner Bros met another crippling loss with King Arthur. This re-imagining of the Arthurian tale tells the story of King Arthur, with a few tweaks. Sadly this tweaks were too expensive and didn’t connect with the audience as much as people expected. What originally should have been a six-film series was canned after the movie only earned $148 million, compared to its $175 million budget.